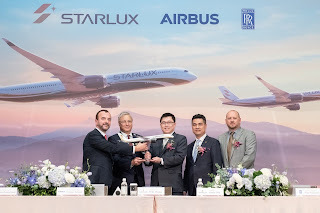 STARLUX Airlines of Taiwan has signed a firm order with Airbus for 17 widebody aircraft, comprising 12 A350-1000s and five A350-900s. The new airline plans to deploy these aircraft on its premier long-haul services from Taipei to Europe and North America, as well as selected destinations within the Asia-Pacific region. "What K. W. and STARLUX are proving is that when you start from a clean sheet, you make no compromises. 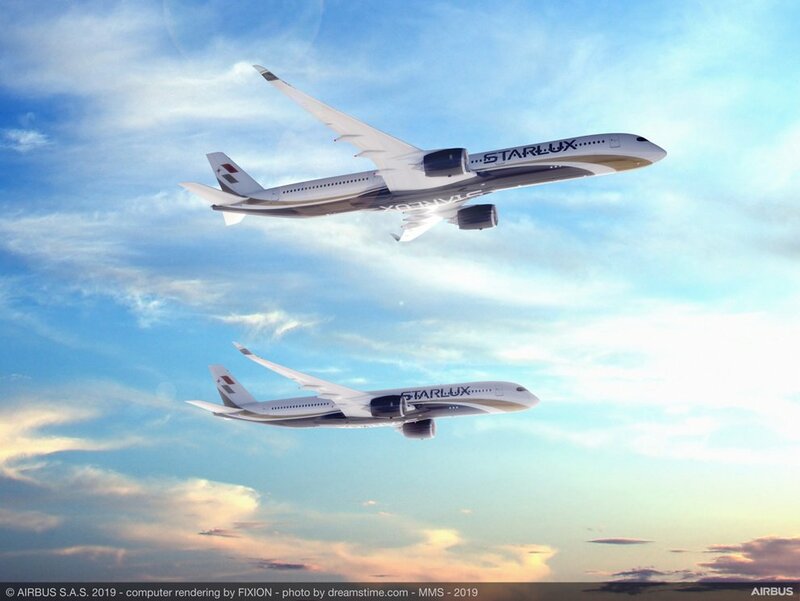 Every STARLUX A350-1000 takes off 45 tonnes lighter than its alternative. Imagine the savings! And will fly up to 1,000 more miles than the alternative, enabling STARLUX to serve U.S. East Coast destinations nonstop! 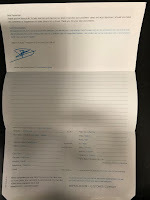 Imagine the extra market and revenue!” said Christian Scherer, Airbus Chief Commercial Officer. “Both the A350-1000 and A350-900 offer true long-range capability, greater passenger comfort, yet all the economic benefits of fleet commonality. We salute STARLUX's strategic choice with gratitude and we will be there to support their legitimate ambition."